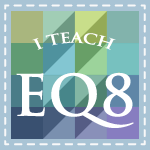 On August 11, 2009 I will be doing a presentation on EQ6 at the Topeka Capitol Quilters Guild. I am so looking forward to this presentation as I will have the chance to meet some friends I swapped with some years ago. 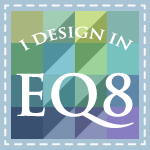 I always love talking about EQ6 also, and all the incredible designs tools it offers to quilters. 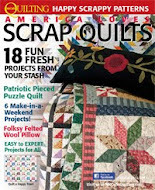 If you are in the Topeka, KS are on Tuesday night at 7 pm, stop by and say hi!